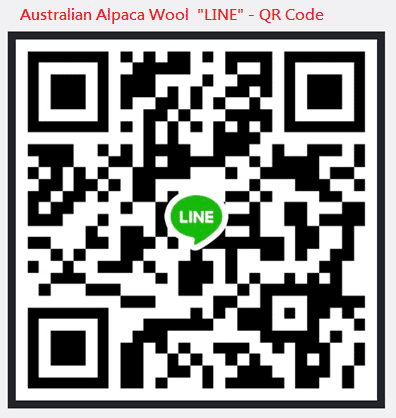 Today, the alpaca fleece has been well known for its luxurious characteristics and beautiful natural look. It is incredibly soft and comfortable. The fleece used in our products is produced locally in Australia and is carefully selected, combed, carded to eliminate any coarser primary fibre and hand spun into 2 ply, 4 ply and 8 ply yarns. The silkiness and luxury of the alpaca yarn is comparable to cashmere wool.